When Bella Hadid was papped earlier this week, our eyes were immediately drawn to her new look – her already short hair had been cropped into an even shorter look, and we love it! The new look is her shortest yet and, unlike Gigi’s recent pixie crop, this is the real deal, no wig! It’s officially the era of the buzz cut. 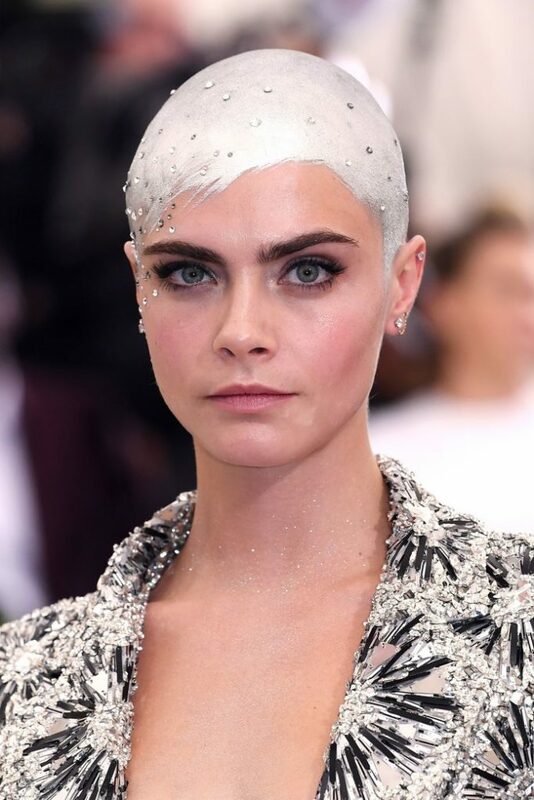 The rebellious trim is not for the faint hearted, and it’s important to always head to a professional before getting the clippers out yourself, but it can look amazing, as seen with both Cara and Katy Perry – we especially love how Cara’s been experimenting with hair paint to create a faux-fringe and all-over silver style! Is there anything she hasn’t tried? From long Hollywood waves to a jet-black bob, then bleaching it, and even shaving it. Like so many others, she seems to have tired of classic A-list looks and we can’t wait to see if there’s anything else she’ll try out. It seems that JLaw can work just about anything! Her beauty has never been compromised by any of her hairstyle choices over the years but my favourite to date has to be the ice blonde bob she debuted in May this year. 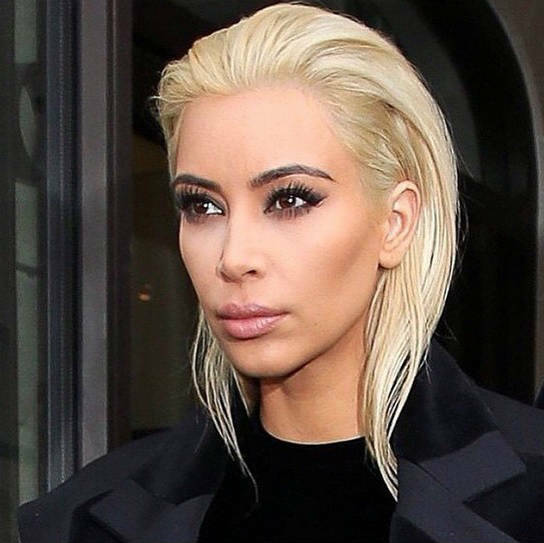 This isn’t one of my favourite Kim looks, but I definitely salute her bravery – she’s never been shy to try out new trends and to venture into the sartorially uncertain (she doesn’t ‘break the internet’ for nothing)! But I have to say, I was relieved to see the return of her gorgeous, silky, dark locks after this experiment. 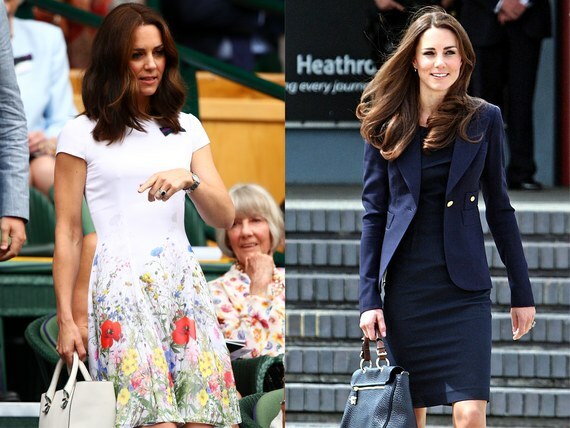 The Duchess of Cambridge made headlines this week for her royal new ‘do’. She has opted for a trendy ‘lob’ (long bob) and it has up applauding – she looks even more chic and we can imagine it’s a lot more manageable when she’s on mum-duty, too! So, whether you love them or hate them, these transformations had us all talking and we’re excited for which celebrity hair looks will arrive next.